On the weekend of the 1 and 2 december we’ll hold our belated halloween special. Our regular kin auctions, lottery and gamenight will be in a halloween spirit with the Halloween encore on their way. 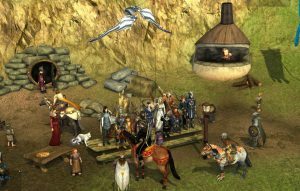 A halloween themed race across Middle-earth. Grab your horse and race your kinnies for prizes and glory. For 500 silver in a mail to Lottovalar you will get a ticket. One ticket per member which on the evening we’ll hold a raffle for gold, items and all sort of prizes. During the evening we’ll also do trivia games, barrel races and other events. Some may have already seen them in the wild. With the new update and changes in playtime we’ve decided to welcome a few new officers to the team. We’d wish them the best of luck and hope you give a warm welcome as well. This should allow us to help the kin and game with more online time and activities. On saturday, 15 september we had our back to school weekend with the lottery and games night. 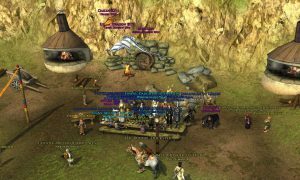 Trivia and the moria keg race were finished off as lottery entries we’re settled. Below you’ll find the results with all prizes been mailed this morning. It’s september so all the little elfs and hobbits are going back to school. And so are we. In the weekend of 14-16 september we’ll have a host of event for you. During the weekend the kin and members will put up Kinship only auctions for a bargain. Check your local AH during the weekend for cosmetics, craft, scrolls and all sort of items. 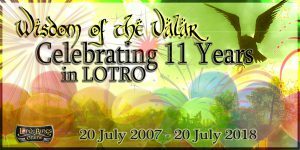 On the 20th of July Wisdom of the Valar will have been in existence for 11 years! We’ll celebrate this with the usual Kin Lottery, games night and Kin Auctions. Over the weekend we’ll also have Costume (part of Unified competition) and Screenshot competitions. To enter the Lottery send an in-game mail with 500s or items in case of f2p to the character ‘Lottovalar’. Donations for kinnies or Kin Auctions can be send to ‘Quartervalar’ or post them on the weekend of the 20th July at an AH near you. Spring has started and the spring festival has ended. Next up are the anniversary events, developers letters and our own anniversary. This means it’s time to party, enjoy the sun and more old-school events on top of our normal activities. As usual, details follow. 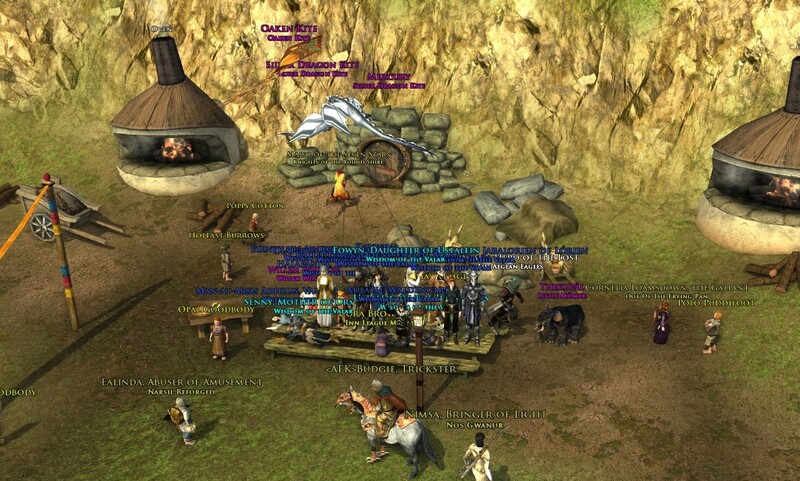 Anniversary festival support (porting, instances, raids, guides) ongoing. For abyss of modrath T2, we’ll keep on the same path with our allied kins from MSA. Interested? Ask an officer for the channel details. Unified channel events will also pick up with the anniversary and instance runs getting some much need love. Welcome to our next weekend of parties, races and contests. Join us at 20:30 Cet on the 16th of february for a love-filled (warsteed) race. 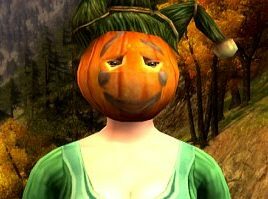 If you’re there during halloween you will know its a themed track that will lead you across some of the loveliest places of Lotro. During the kin gathering and party on the 17th of february we’ll have the live-drawing of our Lovely lottery. To enter the lottery get your tickets beforehand by sending 500 silver to the character Lottovalar. During the evening we’ll host games, trivia, music and there is the opportunity to spar, be merry and have a nice time with your kinnies. On a stormy weekend a drunken Elf vineyard occupatant blamed the evil “spirit” and send a group of 6 wanders on a race towards the Nines crossing at Buckleberry ferry. Seeking advice from tom bomabdil send them to see the wandering shade in the barrows. The presence they felt was his family returning to Middle-earth. He asked the riders to warn his oathbreakers aunt near Minchams camp and afterwards make their way to Oathbarton to grab their stealthy ghost pup and make their way to the reunion at the haunted burrow. For the halloween race 6 racers set out across the ghostly track with Bagofpies coming in 1st place with Simrien 2nd. Closely followed by Burglaris,Penbre and Lerine. Toffeecake joined us later in the race. But was making good ground. When Elfs go riding, and black beornings are seen, the moon laughs and whispers ’tis near Halloween.To stave of the upcoming All hallows eve and the return of the wights. Wotv will hold a party weekend the days before halloween. Lots of prizes, fun and events. 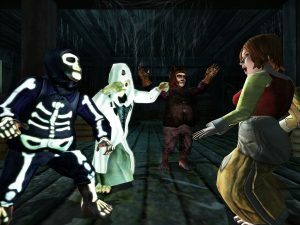 Find your “scariest moment in lotro”, “evil costume” and “ominous landscapes” will be these weeks themes. Upload your to the forum, facebook or another website. Multiple entries are possible, but only 1 screenshot will be considered. Entries are open till the 30th of october. Back to school lottery winners,kin auctions up and Chicken run to TS/school. No screenshots, but we had a lot of fine winner this saturday. The 3 brown, 3 white and 4 red squirrels will find a new home with Throfro, Bearlee,Mampi, kallerthien, Mampi, Jespi, Theordfrid, Turom, Kornak, Simrien.